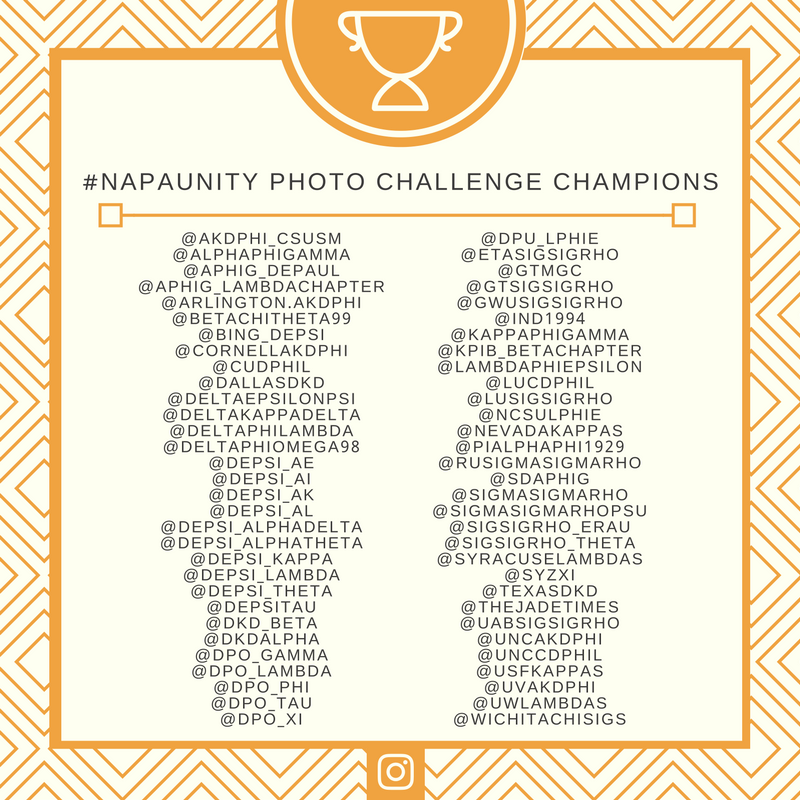 In the span of 2 weeks, over 60 active accounts collectively generated more than 1,000 photos that champion #NAPAUNITY in action. In addition to photo uploads, organizations also shared video testimonies, animated GIFs, and curated memes that fit the daily theme of the photo challenge. NAPA recommends following their Instagram feeds to see more NAPA unity in 2017!